We currently have just over 170 responses to the survey. Can we get more to respond please? Would like to especially hear from more who did not vote. 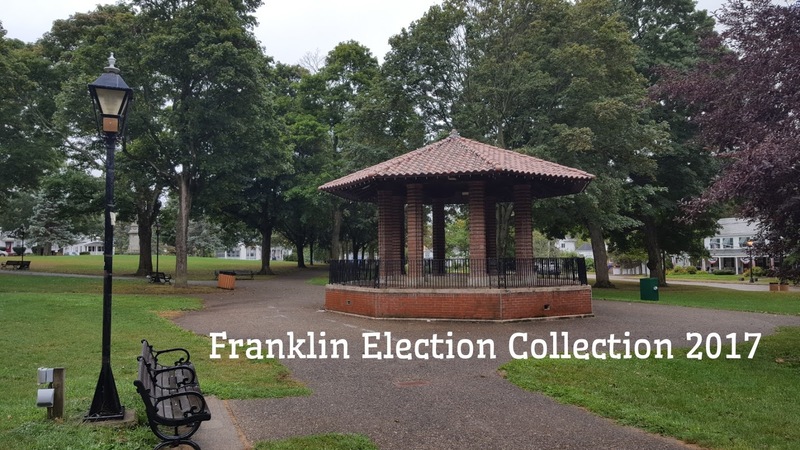 An open survey for the voters and residents of Franklin, MA to provide feedback on the recent Biennial Election. The voter 17% turnout was less than average. The information gathered here will hopefully improve the turnout for future elections. The survey is meant gather the information anonymously. However, if you would be willing to provide more in depth responses, there is an option to leave your contact information at the end of the survey. This survey is being conducted by Steve Sherlock, Community Information Director (volunteer) for Franklin Matters. The information gathered by the survey will be shared and used as applicable to guide future informational sharing efforts.